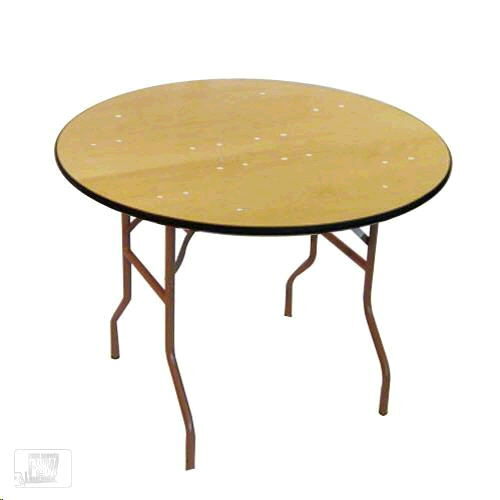 36" Round table with folding legs. Height is 30" (dining height) Seats up to 5. * Please call us for any questions on our table round 36 inch rentals in Pipersville PA, Hatfield PA, and Bucks & Montgomery Counties in Pennsylvania.